The Z32 chassis was introduced in 1990. 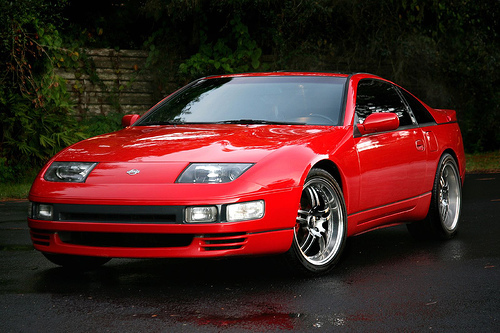 Upon its release, the new 300ZX became an instant hit, winning Motor Trend's "Import Car of the Year" in 1990 as well as "One of the Top Ten Performance Cars". Automobile Magazine honors the 300ZX/300ZX Turbo as its "Design of the Year" and adds it to their "All Stars" list. Road & Track names the 300ZX Turbo "One of the Ten Best Cars in the World", and Car and Driver adds it to their 10Best for the seven years in which it was in production in America. American Z-car sales reach the one million sales mark in the 1990 model year, making it the all-time best selling sports car.